The moon's next visitor is different. 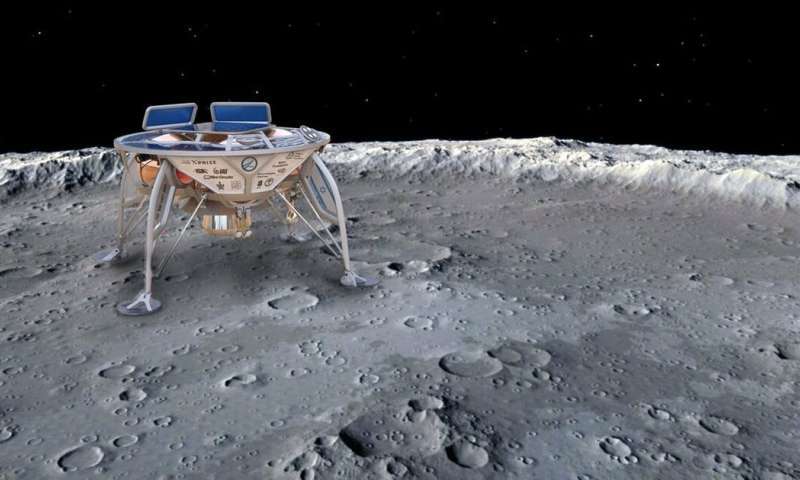 SpaceIL's Beresheet – Hebrew for "In the Beginning" – will become the first privately funded mission to launch from Earth and land on the moon, and the first spacecraft to propel itself over the lunar surface after landing by "hopping" on its rocket engine to a second landing spot. The mission marks yet another milestone, not only in the history and technical arc of space exploration, but also in how humankind goes about space exploration. 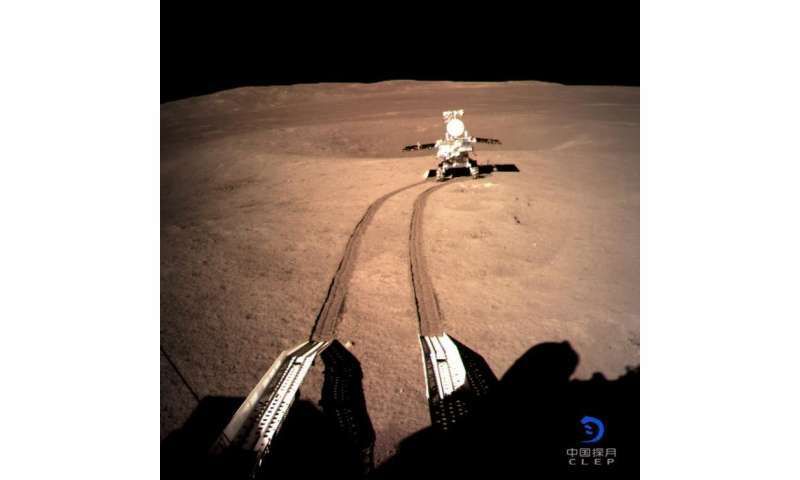 The Beresheet lander is about the size and shape of a family dinner table, roughly 6 feet in diameter and 4 feet high, weighing (on Earth) about 350 pounds. This doesn't include the nearly 1,000 pounds of fuel needed to land the spacecraft on the moon. Carrying instrumentation to measure the magnetic field of the moon, a laser-reflector provided by NASA and a time-capsule of cultural and historical Israeli artifacts, the mission will ride into space as a secondary payload—like a rideshare passenger—aboard a SpaceX Falcon 9 rocket. There is no air on the moon – and therefore also no sound. So, like the original 1924 film, this sequel will also be silent. But the participants are not actors, and the view will be in high-definition color. The technical know-how developed by the engineering team, the scientific and technical data from the spacecraft's instruments, learning how spaceflight missions can be executed outside of a government program, and the inspiration provided for an entire generation of young people – especially in Israel and the Middle East region – will all bring valuable insights and inspiration for decades to come.